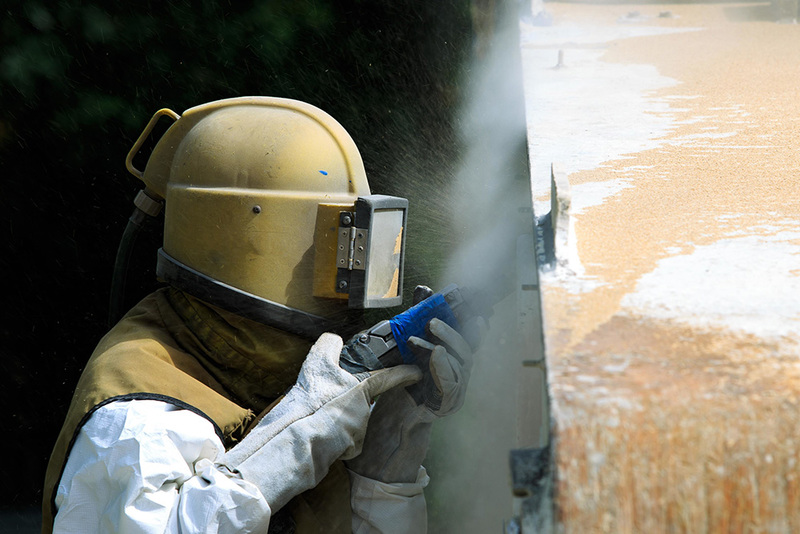 Soda blasting is an environmentally friendly way of removing paint, dirt, coatings, and other surface contaminants that will not cause damage to the surfaces being cleaned. Operating a large service business, we have received our share of equipment that didn’t work. Whether by design, poor representation or just flat out the wrong machine, we have been on your side of the purchasing fence. 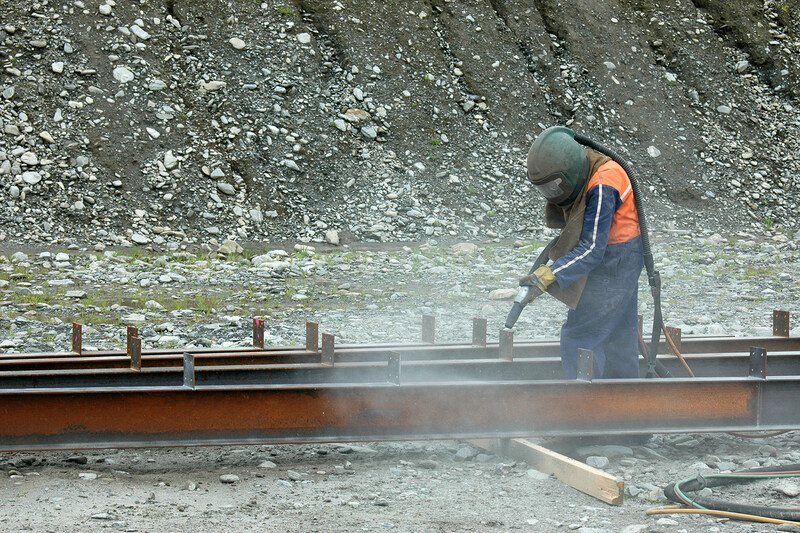 Want To Learn More About Blasting? 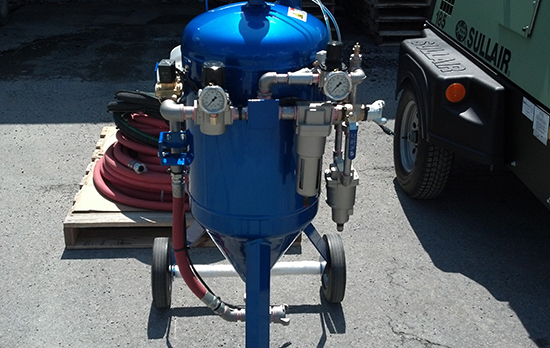 At BlastBoss, we manufacture custom designed machines for sodablasting and sandblasting. Our sodablasters are multi-media units engineered to run Soda, Recycled Glass and Walnut Shell. 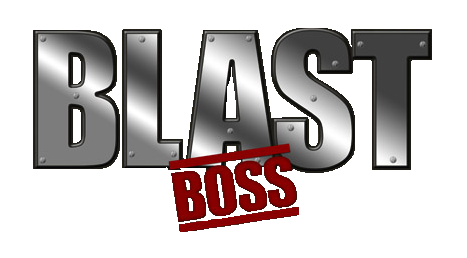 During your business relationship with BlastBoss, you will find we don’t just manufacture sandblast machines, we develop long term business relationships. We offer solutions that our customers take with them while growing their businesses. 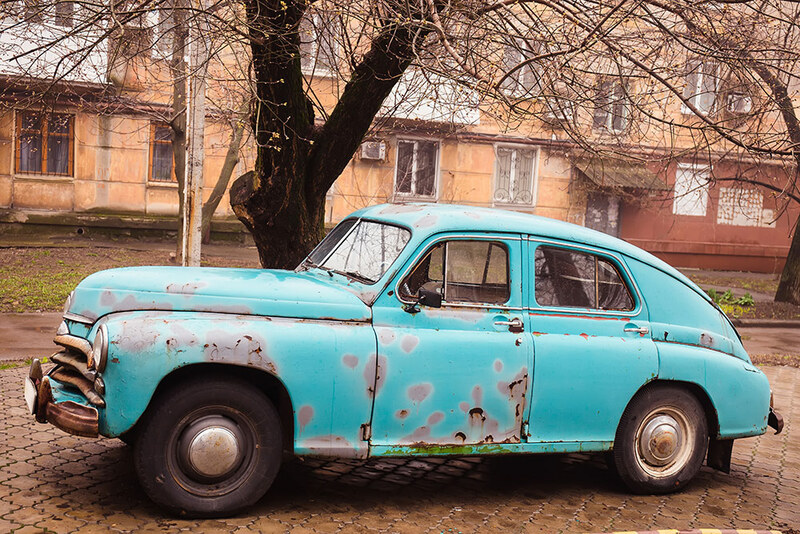 We know that sodablasting and sandblasting is awesome technology, however 20 years of removing coatings and preparing surfaces has taught us that you had better bring multiple technologies to the table. 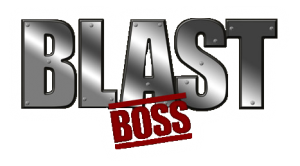 While working with Blast Boss you get the benefit of 4 companies under one roof in NY. We manufacture our own sodablasting equipment. Many of the components on our equipment are custom made with their own part numbers. You benefit from “economy of scale” we manufacture large numbers, passing the savings on to you, the customer. We have an old school fabrication shop, where our guys are bending, beating and welding metal. We have a large warehouse and distribution base. We ship from multiple locations and are fostering new relationships in distribution and sales. We currently have a new distributor in the Texas and are looking for new individuals and companies to partner with. 10 years ago this company was founded on hard work and blasting. We are blasters first and office monkeys second. We take great pride in the fact that we still run a large blasting business. 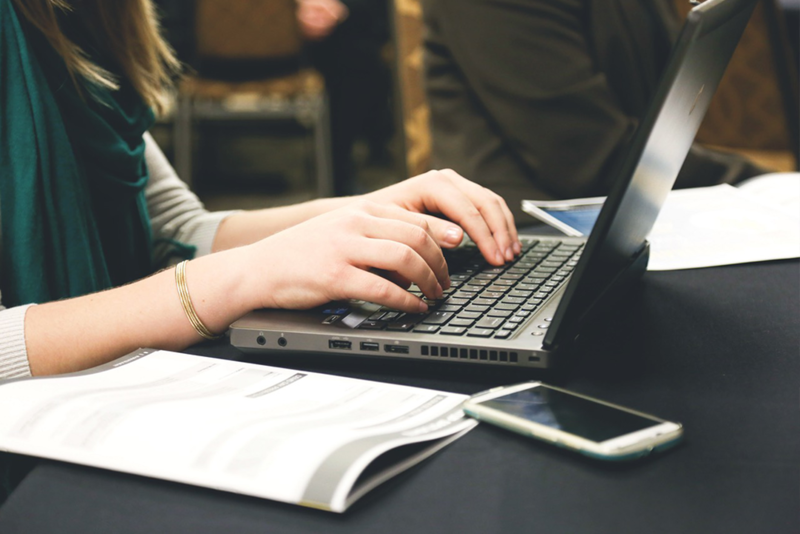 This asset allows our customers to tap into our experience, while finding their own niche and honing their skills. It’s great that we can build and sell the best blast rig in the world, however you need knowledge and experience to put it to work. When the phone rings and our customers are under the gun to provide answers, they know who to call. Feel free to explore our website, take a look at “Tips for Buying Equipment” and good luck in your new venture.